Surrounded by mangroves, Zoetry Paraiso de la Bonita is a boutique resort on Mexico's Riviera Maya. 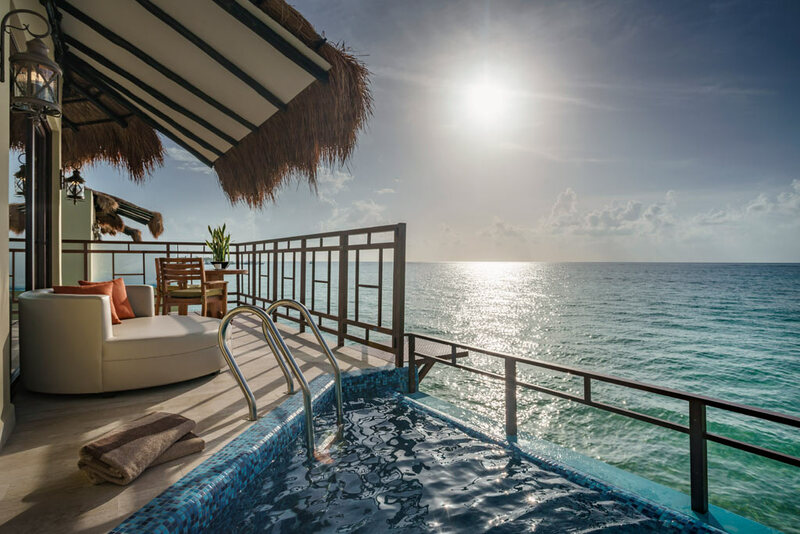 Offering 90 one-bedroom suites, the intimate oceanview suites have living rooms, private outdoor terraces, master bedrooms, and luxe bathrooms with deep marble bathtubs, handcrafted sinks, and separate showers. Set amidst tropical gardens with a bird sanctuary, there's a protected private beach, gardens landscaped with native plants, and a Thalassotherapy Center. Continue reading below the photo. Close to Mayan archaeological sites, national parks, and nature reserves, the award-winning property's isolated white-sand beach is about a a half-mile long, with eacy access to the world's second largest coral reef with opportunities for snorkeling and scuba diving. There's also two swimming pools, La Bonita Catamaran cruises, three restaurants, and two bars. Continue reading below the photo for a special perks offer. Five Star Alliance Perk: Guests booking through Five Star Alliance receive one complimentary 50-minute spa treatment per person once during their stay, as well as an in-room amenity. 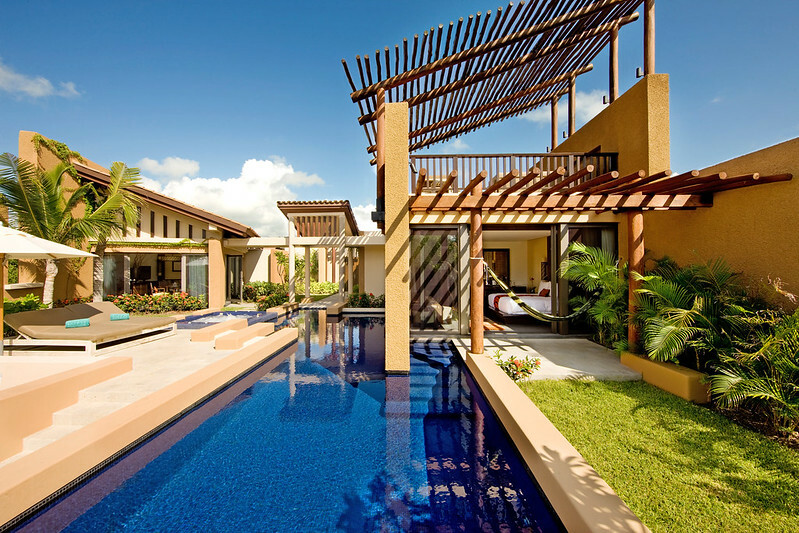 Nestled within a gated integrated resort development in Riviera Maya, the Banyan Tree Mayakoba is a romantic property composed of pool villas set freshwater lagoons, mangroves, natural dunes, and intricate coral reefs. Combining Asian design with the charms and culture of Playa del Carmen, accommodations feature modern styling with platform beds and floor-to-ceiling windows looking out to private pools and lush tropical foliage. There's an award-winning spa with eight hydrothermal experiences, and skin treatments utilizing the Honey Oil from Melipona Honey gathered from local Mexican bees that detoxifies and renews the skin. 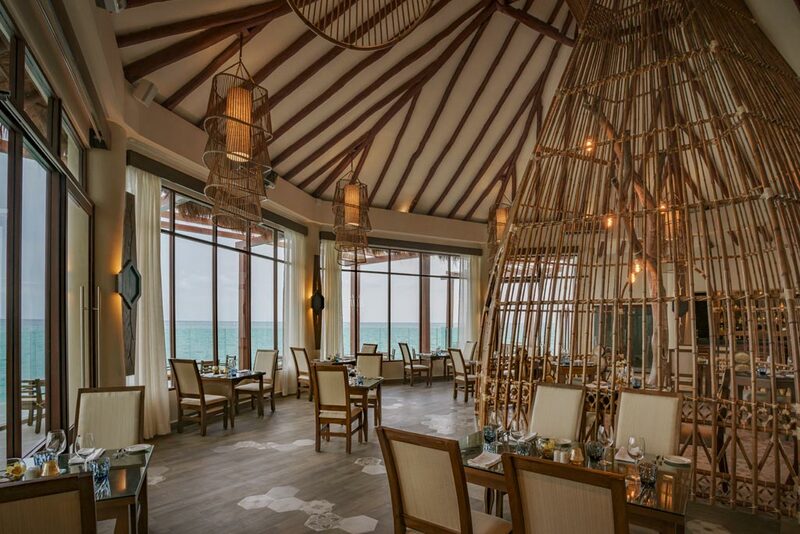 The property's extensive array of gourmet cuisine options includes the hotel's signature restaurant, Saffron, serving contemporary Thai cuisine on a one-of-a-kind wooden deck overlooking tropical mangroves. Continue reading below for a Five Star Alliance Perk and romantic proposal package. Five Star Alliance Perk: All guest making reservations through Five Star Alliance get a $100 food and beverage credit, preferential green fees at El Camaleon - a PGA Championship Golf Course, WiFi internet access, and VIP status. Subject to availability, guests may receive villa upgrades, early check-in, and late check-out. Read more below the photo. Looking for an extra special romantic getaway? 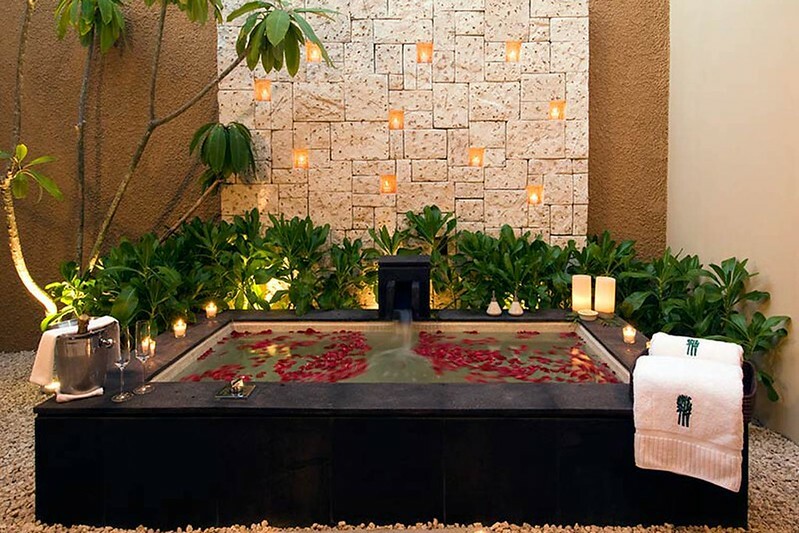 For a limited time, the Banyan Tree Mayakoba is offering the "She Says...Yes" one-of-a-kind proposal package. - On the last night, couple will board a traditional trajineira (small boat), named "The Goddess of the Moon" and float through romantic and exotic waterways for the ideal proposal environment. Upon return to the villa, the couple will be greeted by candles, aromatic oils, incense, and flowers. 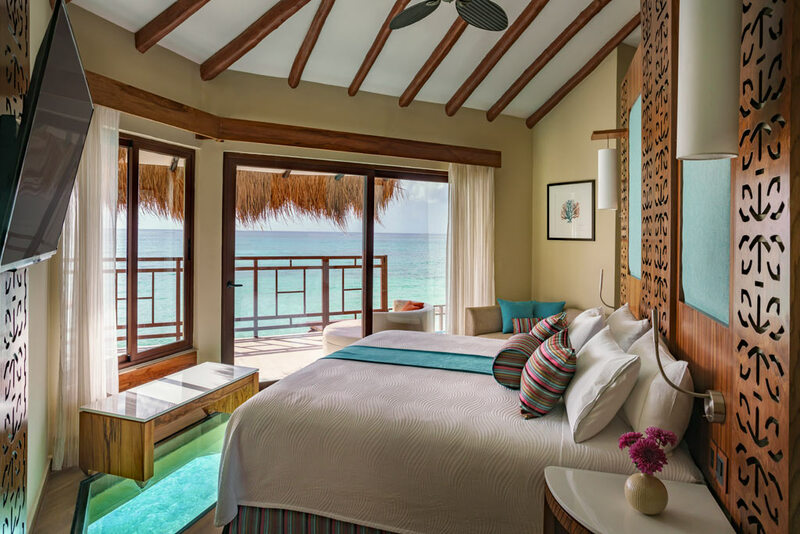 This month, El Dorado Maroma, A Beachfront Resort by Karisma will open overwater bungalows. The adults-only all-inclusive luxury resort is about 10 minutes north of Playa del Carmen. Featuring a romantic atmosphere, with multiple pools and swim-up bars, plus oceanfront spa treatment rooms set in thatched-roof huts, the property is ideal for Honeymooners and romantic vacations. 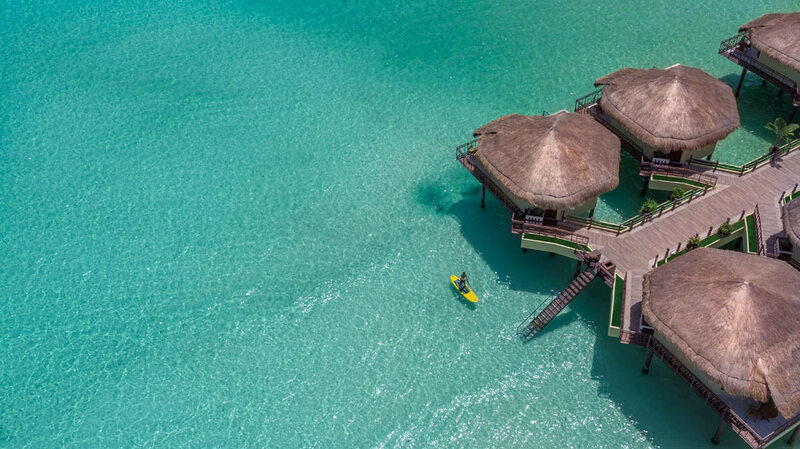 Read more about the new overwater bungalows, Palafitos, opening in September 2016, in an article from our sister publication, Luxury Travel Advisor, written by Natalie Maneval. For travelers looking for a luxury stay late in the summer, we suggest El Dorado Maroma, A Beachfront Resort by Karisma. 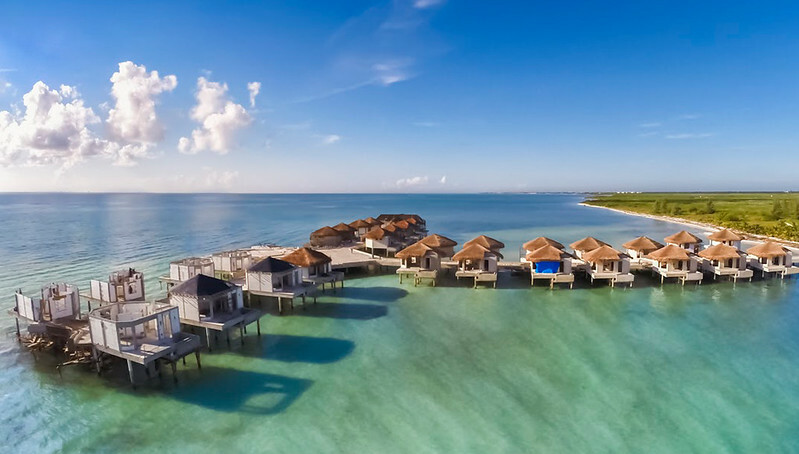 This hotspot, in the Riviera Maya, will be opening overwater bungalows, Palafitos, in September. These new hideaways will include glass-bottom floors, direct ladder access to the ocean, outdoor showers and private infinity pools. We should also mention that there will be Jacuzzis inside these accommodations. Guests will be able to unwind on an oversized deck, complete with a telescope, reading material and blankets. Paradisus Playa del Carmen La Perla offers pools for water activities including aqua aerobics and water volleyball. There are two lagoon-style pools, one Royal Service pool, and one activities pool. The Barceló Maya Beach Resort Hotel offers a spectacular water park for children. 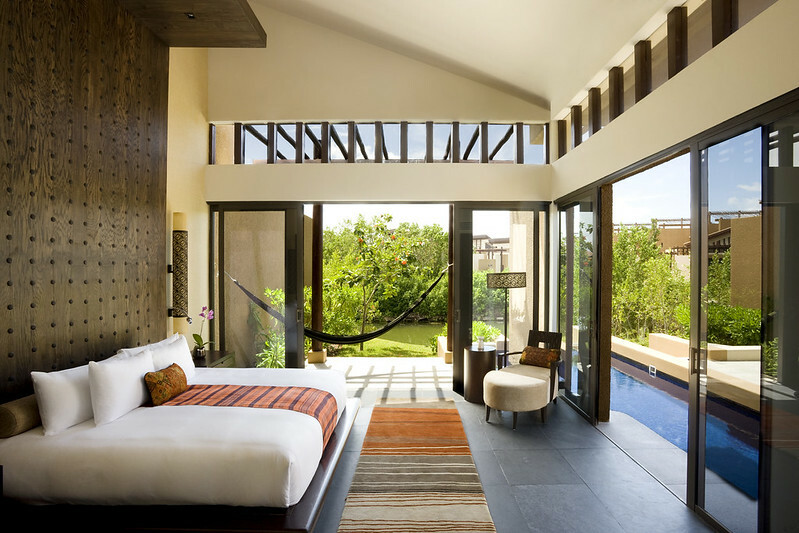 Split over two levels, each Spa Pool Villa at Banyan Tree Mayakoba is the perfect romantic hideaway. Specially designed for couples with quixotic touches like outdoor showers and a personal outdoor area equipped with massage beds, chaise lounges, and a dining area with magnificent views of Mayakoba's idyllic lagoons.